The taxation system in Sikkim dates back to 1730’s. It was started after the appointment of Rabden Sarpa by the Tibetan Government as a regent to Namgyal Phuntsog (1733-1780) the Fifth ruler of Sikkim. The said regent began to collect taxes from all of the Sikkimese subjects like the Rongs, Tsongs Magars and the Bhutias. The form of taxes includes granules, maize, millet, local beer etc. The collection of taxes in the form of cash or kind was commenced in Sikkim after the advent of the Nepalese. Few tribes of this community were already residing on the western part of the Sikkimese territory which was taken over by them on their march towards Sikkim in 1789. During their endeavor, the Gurkhas annexed the territories of Sikkim up to Teesta River. For nearly 25 years, Pemayangtse and all the South and West of Teesta tract paid their rent to Nepal until, they were expelled by the British in 1815. It was during the reign of Sidkeong Namgyal (1863-1874) the Patta for the Nepalese were issued whereby they began to possess land for the Thika or contracts. Those pattas were initially issued only for few influential Nepalese like Taksari Chandra Bir Pradhan and Lakshmi Das Pradhan. The Newar brothers began to bring bands of the Nepalese from Nepal to work at the barren lands of Sikkim as the tenants. 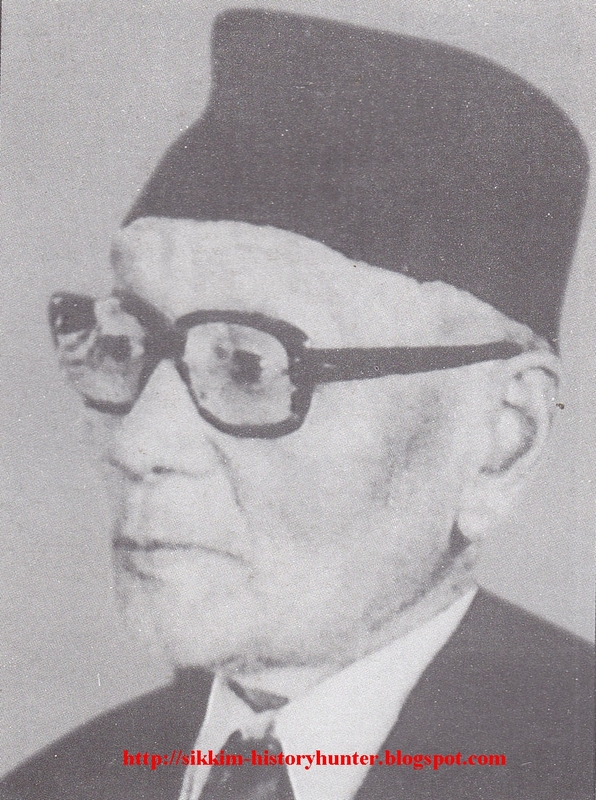 During Sir Thotub Namgyal’s reign, few Sikkimese Kazis like Tseepa Lama settled Nepalese in Chakhung for his personal benefits. His example was soon followed by Lasso Athing, Phodang Lama and Khangsa Dewan. The only motive of those Kazis in the bringing the Nepalese into Sikkim was to fill their treasuries. They (the Kazis and the Nepali Thikadars) made a rampant taxation among those browbeaten new comers for their individual gains. Further, the Lepchas and the Bhutias were also not spare from paying taxes by them in their materialistic ventures. 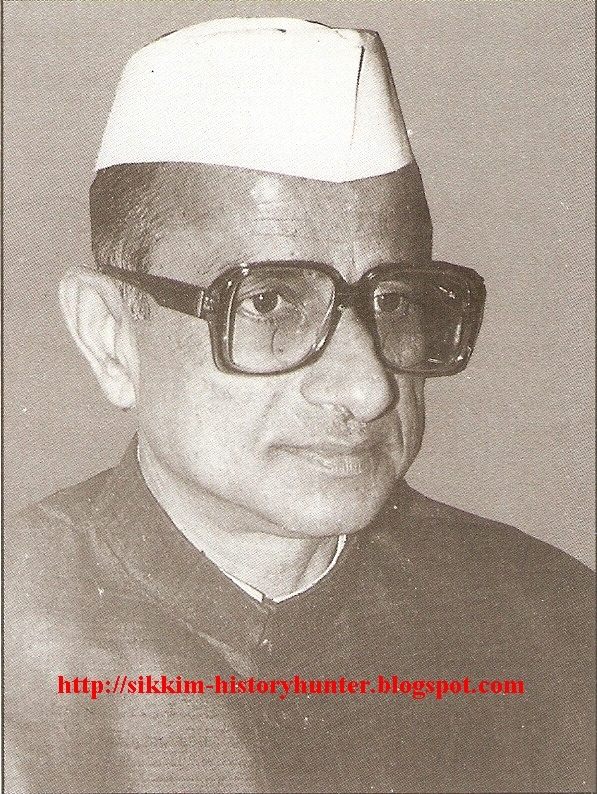 With the appointment of J C White as the Political Officer in 1889, Sikkim witnessed his self styled Zamindari System. 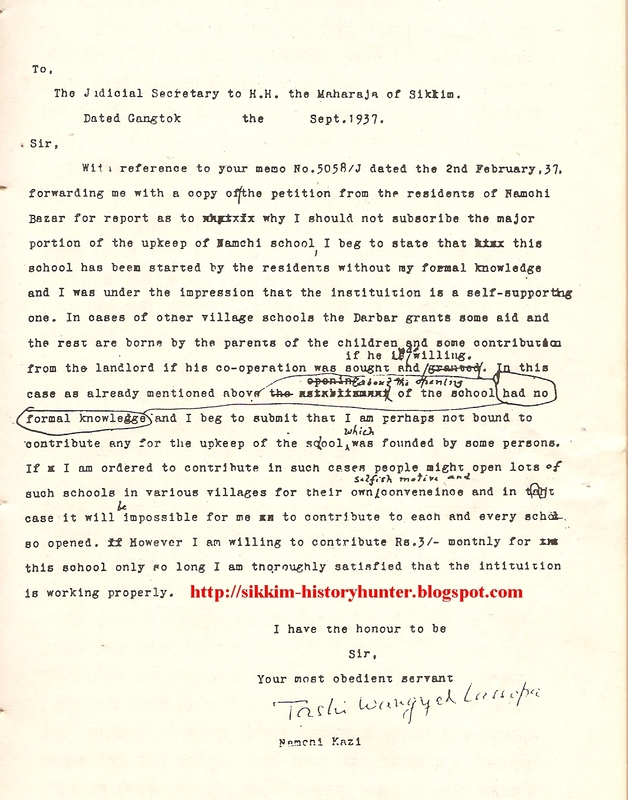 A number of Lessee Landlords were created throughout Sikkim with untold powers to mortgage or to confiscate the lands of the innocent peasants. Further, with the help of his Sikkimese protégés Claude White board upon a policy of obliterating the ancient economy of Sikkim. This paved a way for the birth of Kaziism, Thikadari system, and all the other forced labours like Kuruwa, Kalobhari, Jharlangi, Theki-Bethi, Ghar-Lauri etc. The accession of Sridgkyong Trulku (February 1914- December 1914) as the tenth ruler of Sikkim was indeed the enlightened epoch of the History of Sikkim. 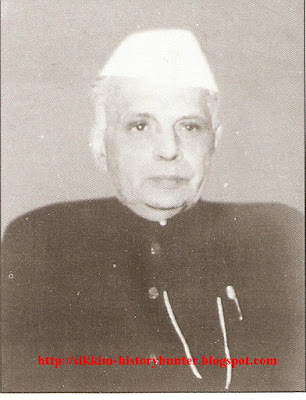 Even before his coronation, he made an order in 1913, to abolish the imprisonment as a penalty for non-payment of debts. But most unfortunately, he could not adopt a new revenue system in Sikkim due to his premature death. The taxation system has observed a colossal change during its Reformist Ruler Sir Tashi Namgyal (1914-1963). 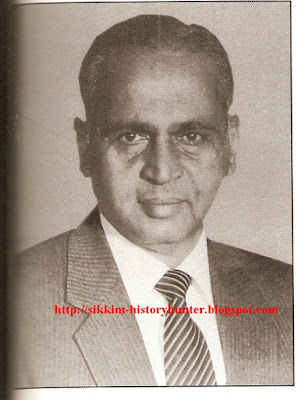 He became active after the withdrawal of the British from India for an all round development of his Kingdom. No doubt, he made many reforms in the judiciary during the hegemony of the British. But, the task of eliminating the forced labour and taxation were done only after the departure of the Colonial Government from India. A trigonomic survey of all lands in his dominion was made and the land assessed to the peasants according to this survey. 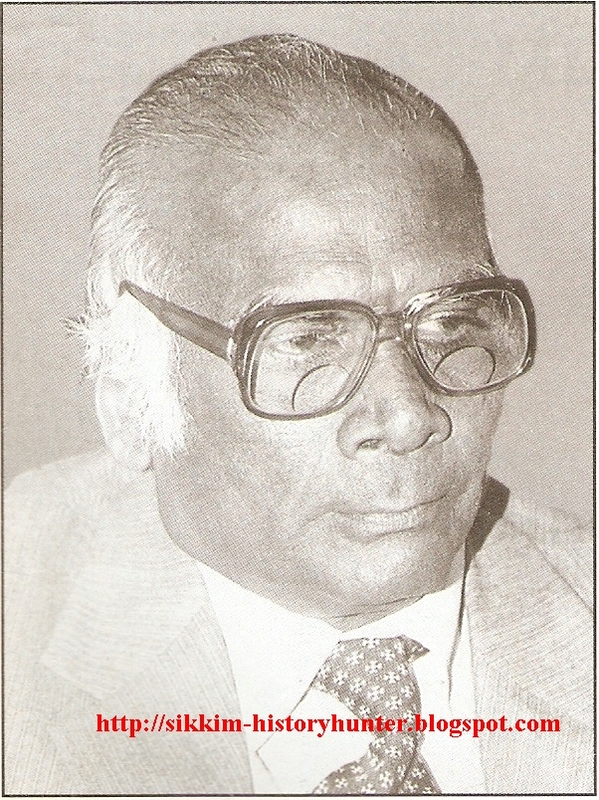 He realized doing away with the previous system of assessing rent based on approximation of the quality of seeds required for a piece of land in 1958. 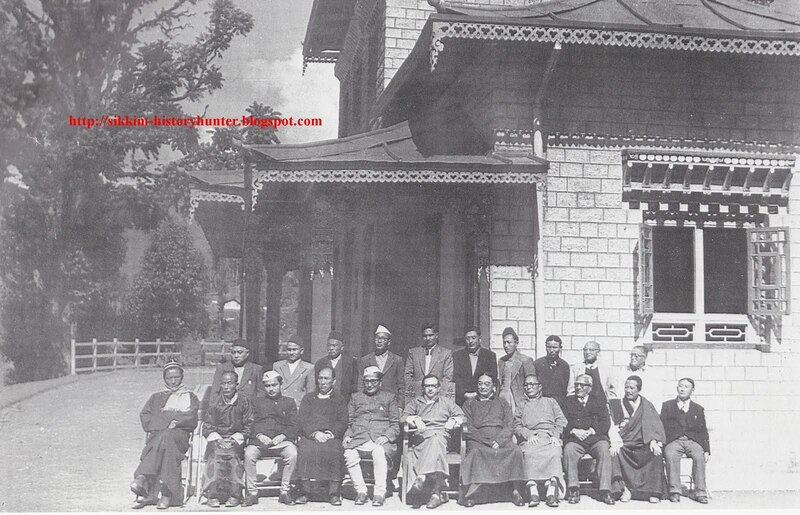 The Declaration of 7th June 1957 was written in three major languages of Independent Sikkim. 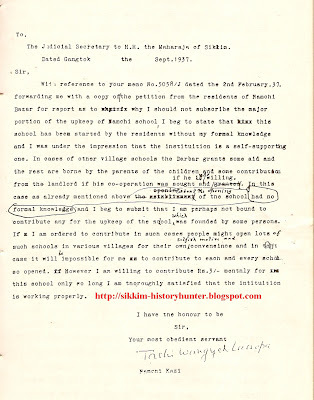 This document pasted here with this post belongs to the same year when the Declaration was made by His Highness Maharaja Sir Tashi Namgyal to eliminate the previous form of revenue system. The earlier page of this document is lost but still we can get an idea about the various provisions integrated into the Declaration. This document reveals the fact that on 30th of August 1956 the Maharaja had set up a Committee about the imposition of the new lenient taxation among his subjects. Clause (3) of the Declaration has focused on the deduction of 50% of the tax from the Sikkimese Subjects. 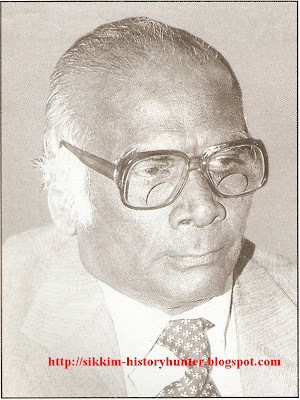 It is said in the document that while implementing such taxation system His Highness has taken two major aspects into consideration and they are- (A) The Economic condition of the Durbar (B) The arrangement of money for the constructive schemes among the Subjects. Clause No (4) of this Declaration deals with the new taxation system implemented after 1958 according to this a Nepali peasant had to pay Rs. 4 and 4 Aanas for one acre of Pani Kheti (Paddy Field). Similarly, a Bhutia or a Lepcha had to pay 3 Rs. and 6 Aanas for the same tract of land. Further, for the possession of a Sukha (dry) Land a Nepali peasant had to pay 1 Rs and 14 Annas per Acre. Likewise, a Bhutia or a Lepcha had to pay 1 Rs. and 3 Annas for an acre of Dry Land. 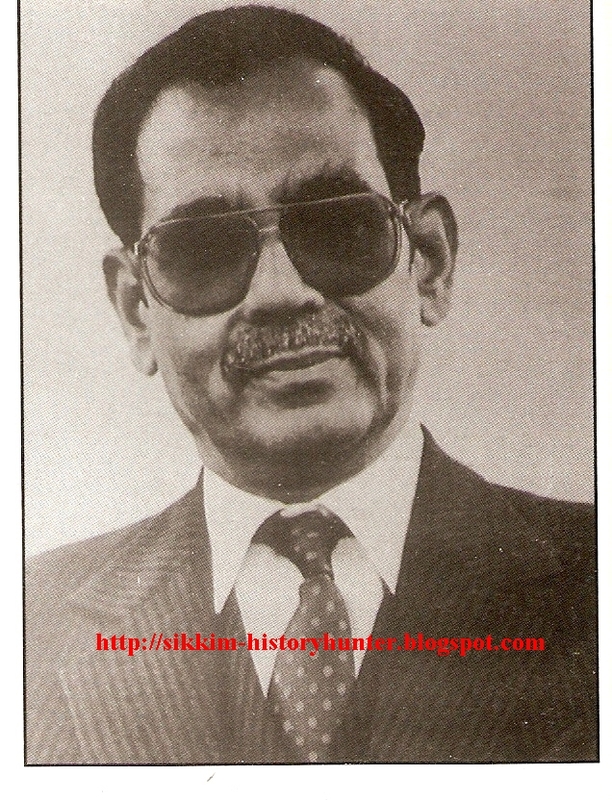 Thus, the history of taxation system in Sikkim has come across many monopolistic phases. Though, few attempts were made by the Sikkimese rulers to reframe the cartelistic taxation system but, their attempts went futile due to the immense pressure from the Political Officers. It was only due to the enlightened ideas of Maharaja Sir Tashi Namgyal; the Sikkimese peasants remained able to enjoy the relaxed taxation policy. 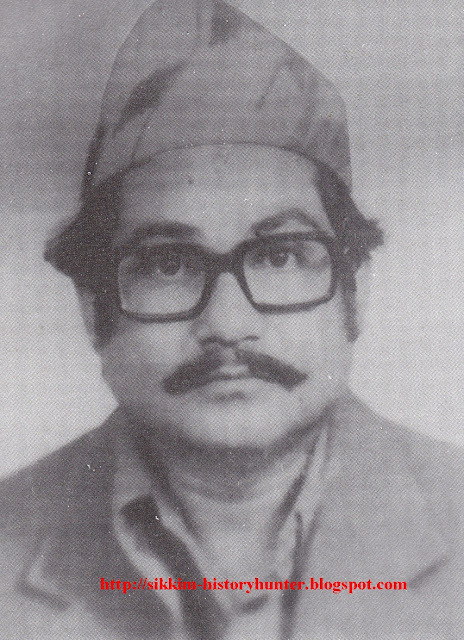 The document was printed at Durbar Press Gangtok and was published by its coordinator. The stamp of a Tahsildar suggests that it was issued to the commoners by the Office of the Tehsildar. I am grateful to Mr. B.B Lohrung Rai of Namchi Kazitar for sharing this piece of information with me. Frederick Williamson was the Eighth British Political Officer of Sikkim, Bhutan, and Tibet in the 1930s. A part from a steward diplomat posted in the buffer zone of Sikkim, Williamson was also a passionate photographer. He has taken a number of pictures of Sikkim, Tibet and Bhutan (three Himalayan Kingdoms) during his stay at Gangtok as a British Political Officer. Between December 1930-August 1935, he and his wife, Margaret Williamson, shot approximately 1700 photographs throughout the Himalayan region. 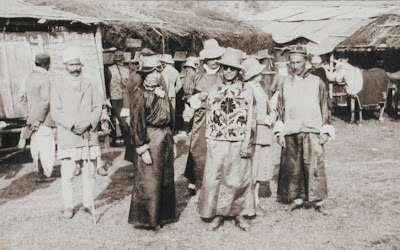 As well as documenting the Williamsons' personal travels, the photos provide an unusually well-preserved and well-catalogued insight into social life in Sikkim, Bhutan, and Tibet during the 1930s [Source: www.digitalhimalaya.com] His photographs resembles the social, political, cultural and economic aspects of then Sikkim and its immediate neighbors which are mostly confined in travelogues and writings of the scholars. The most important picture taken by him includes the family photographs of Sikkim Royals in which young pilot prince of Sikkim Paljor Namgyal is standing with the other member of the Royal House. A part from this rare picture, almost all the photography of Williamson like plays an imperative part for the study of pre Second World War Sikkim. The Williamson Photographic Collection is housed in the Museum of Archaeology and Anthropology at Cambridge University and a recent exhibition entitled Collected Sights featured a number of Williamson's photos. Of equal interest are the 23 reels of 16mm cine film which Williamson shot while in Sikkim, Bhutan and Tibet. 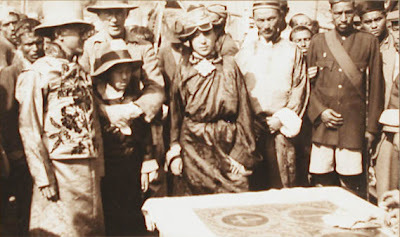 (Source www.digitalhimalaya.com ) The passionate photographer and a gigantic diplomat Frederick Williamson died in Lhasa in 1936. 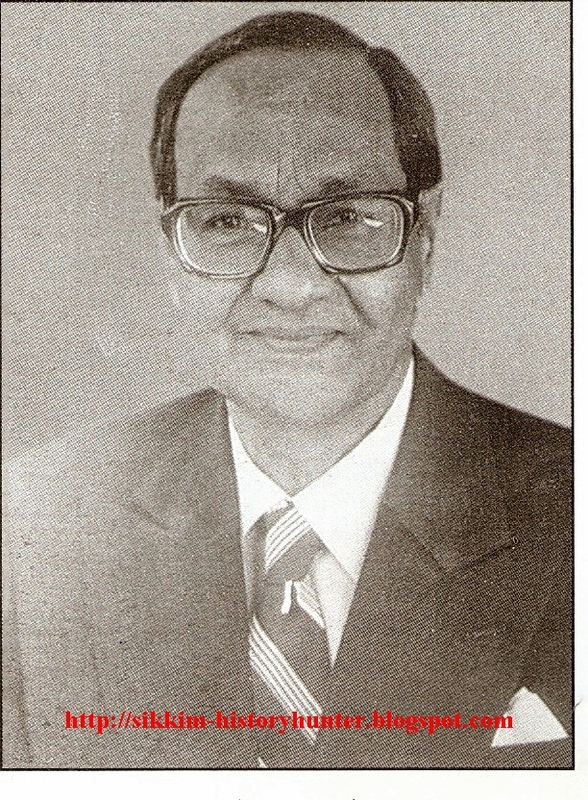 Rai Bahadur Norbhu Dhondup OBE, CBE (1904-1947) was the confidential clerk to the British Political Officer for Sikkim, Bhutan and Tibet. 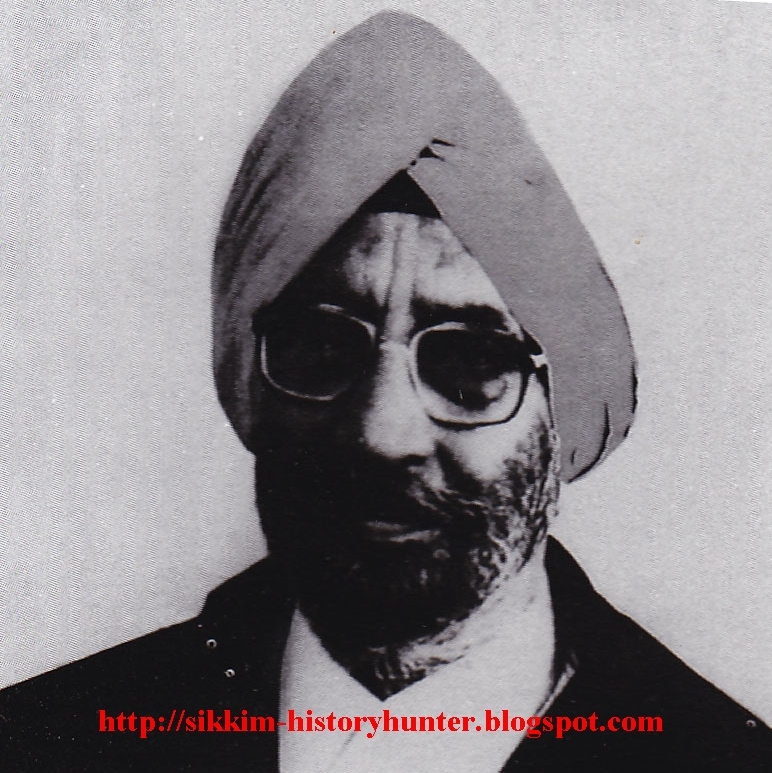 He was born in Kalimpong and had no aristocratic connections but in school in Darjeeling was chosen to be an interpreter for Colonel L. A. Waddell during the Younghusband Expedition of 1903-1904. When Youngshusband left Lhasa he refused to go with him as he was engaged to a Tibetan girl and was treated as a deserter. 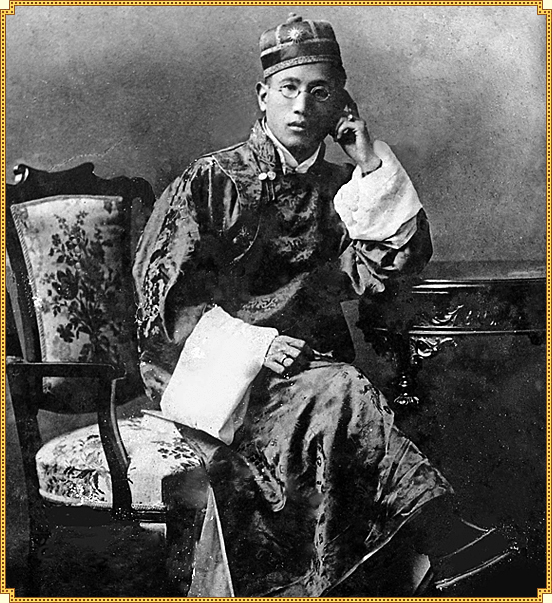 However, he was used by the British as an interpreter again when the Panchen Lama visited India in 1905. He then served as confidential clerk to the British Trade Agent in Gyantse and the Political Officer for Sikkim, Bhutan and Tibet. In 1920 he accompanied Sir Charles Bell to Lhasa and in 1923 visited again with Leiut.-Col. Bailey. 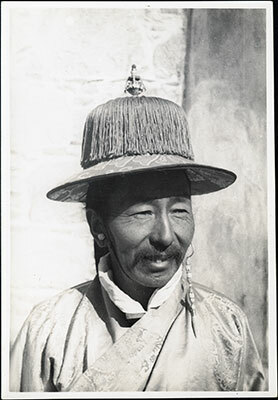 In 1927 the 13th Dalai Lama made him a depön (general) in the Tibetan army. In 1928 he organized and accompanied Leiut.-Col. Weir’s visit to Lhasa and in 1934 was ordered to Lhasa to counteract the Chinese Mission. Following the death of Frederick Williamson in Lhasa in 1935, Norbhu became Gould’s confidential clerk for the 1936 Mission. 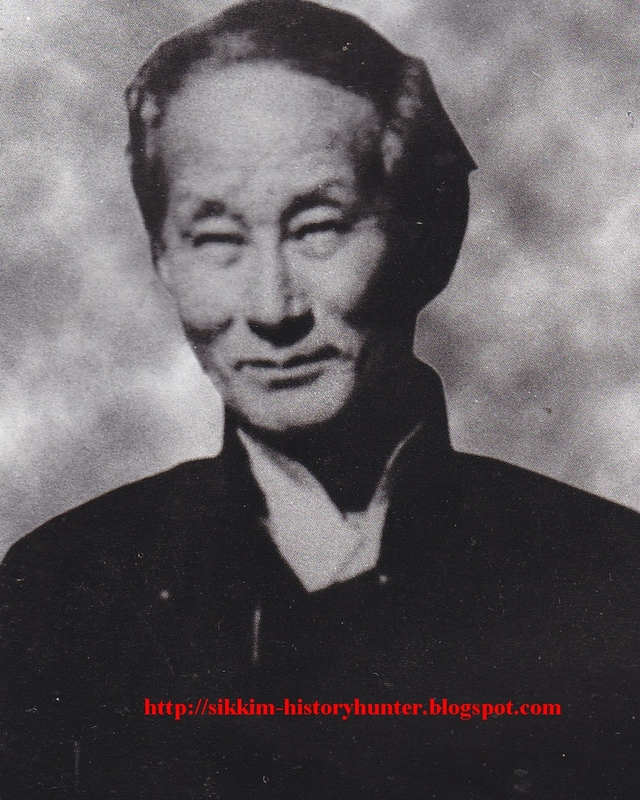 He reported that his life had been endangered numerous times by Russian and Chinese agents during his trips to Tibet but pledged, “I… shall not die before I murder at least two, as I have my rifles and my pistols always loaded”. Gould writes of him “his greatest asset was the fact that he was a man who had no guile in him. He was full of life and experience and he was trusted. The only time I ever saw him put out was when I told him that it was not customary to wear both O.B.E and C.B.E. decorations at the same time. Some years later, an hour before he died, he sat up in bed and called the doctors fools for suggesting that he was ill… He had little education, lots of common sense, a ready laugh and infinite guts”. 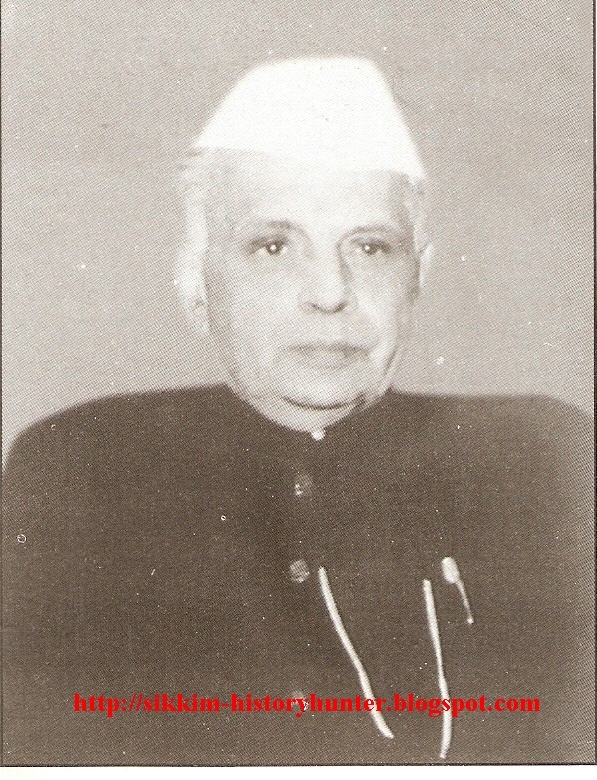 Norbhu died in 1947 of tuberculosis. The concept of birth and re-birth dates back to the Vedic Period. They had immense faith on the life after death and had always focused themselves performing a better duty in order to unleash an individual from the chains of birth and death. Buddhism, being a movement within Brahminism also shares many similar concepts which are prevalent in Brahmanism or modern Hinduism. Like any common Hindus they also believe in the concept of birth and death and a perpetual soul. The Buddhists also have a sturdy belief on the incarnation of supreme souls after their death. The sturdiness of their faith on incarnation can be ascertained from the birth and incarnation of various Lamas and Rimponches in the Buddhist world. The birth of an incarnation of the earlier supreme soul is a usual feature in Buddhism. 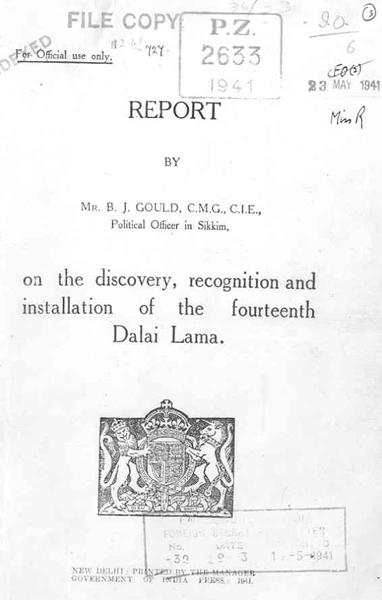 The document of today’s post is also associated with the incarnation and recognition of His Holiness the XIVth Dalai Lama by then Political Officer of Sikkim B J Gould in May 1941. 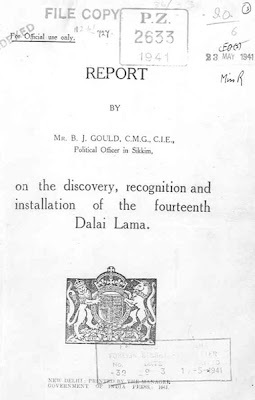 It is a cover page of the Report submitted by then Political Officer of Sikkim Sir Gould to the British Indian Government. I have found this certificate on the website of British Museum and is abided with the copy right of the same. It is to be noted here that, apart from Sikkim, Sir B J Gould had the additional charge of Political Affairs of Bhutan and Tibet. He was an Indian Civil Servant of 1907 batch and had served as a British Trade Agent at Gyantse, Tibet from 1912-1913. In 1912, the Dalai Lama asked that some "energetic and clever sons of respectable families" should be given "world-class educations at Oxford College, London". The Indian government decided that Gould, who was about to go on leave back to England, should guide the four young boys (known as the "Four Rugby Boys") on their journey to the United Kingdom and assist them during their first few weeks in England in April 1913. In August 1936, Gould led a delegation to Lhasa to negotiate with the Tibetan government on the possibility of the 9th Panchen Lama's return to Tibet. Gould also discussed British military aid to Lhasa. Gould inquired about the creation of a British office in Lhasa, but the Tibetan government rejected this. Gould eventually departed Lhasa, but left behind his commercial representative, Hugh Richardson, who had been previously stationed in Gyantse. Richardson was equipped with a radio so Richardson could maintain contact with the British. In August 1936, Gould led a delegation to Lhasa to negotiate with the Tibetan government on the possibility of the 9th Panchen Lama's return to Tibet. Gould also discussed British military aid to Lhasa. Gould inquired about the creation of a British office in Lhasa, but the Tibetan government rejected this. Gould eventually departed Lhasa, but left behind his commercial representative, Hugh Richardson, who had been previously stationed in Gyantse. Richardson was equipped with a radio so Richardson could maintain contact with the British. 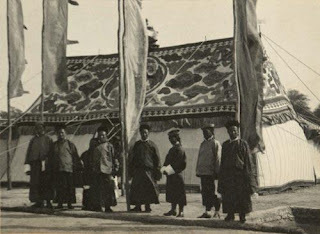 In 1940, Gould attended the installation ceremonies of the 14th Dalai Lama in Lhasa, Tibet. Gould brought a gift of a Meccano set for the young Tenzin Gyatso (the present Dalai Lama). In 1945 The British Mission under Gould helped to start a school in Lhasa, but it was soon closed under pressure from Tibetan religious authorities. 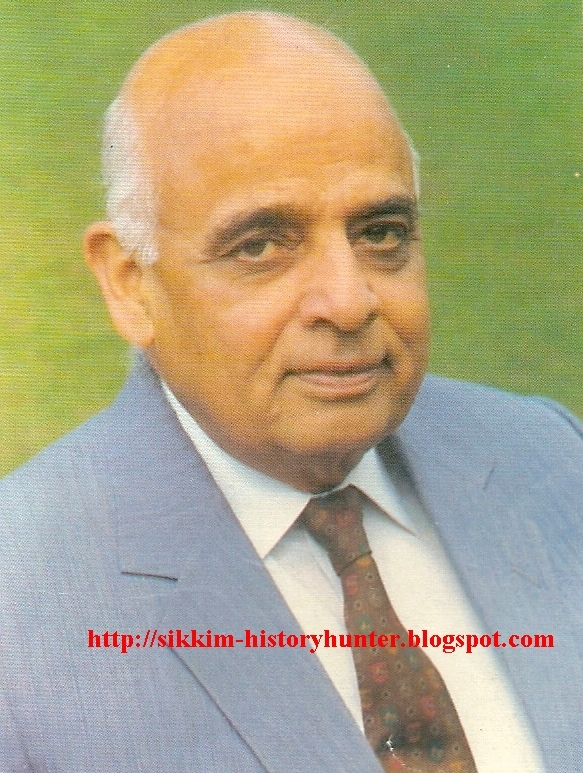 Sir Basil John Gould CMG, CIE (1883 -1956) served as a Political Officer of Sikkim, Bhutan and Tibet from 1935 to 1945. In 1941, Gould received the title of "Sir". The Article related to Sir B J Gould is extracted from Wikipedia.